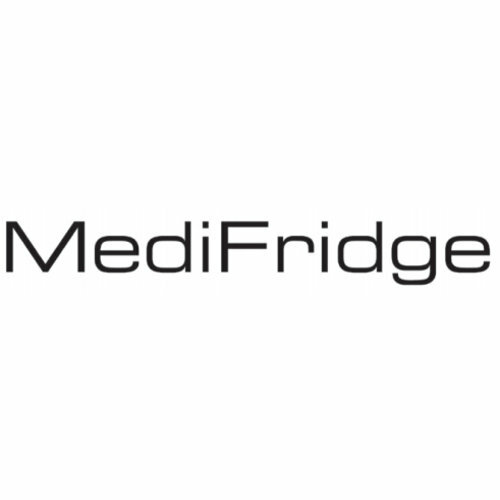 The Medifridge MF140L-CD medicine refrigerator offers 140 liters of cooling space with a temperature range of + 5 ° C (± 3K). The self-closing door and the 4 grids are practical in use. 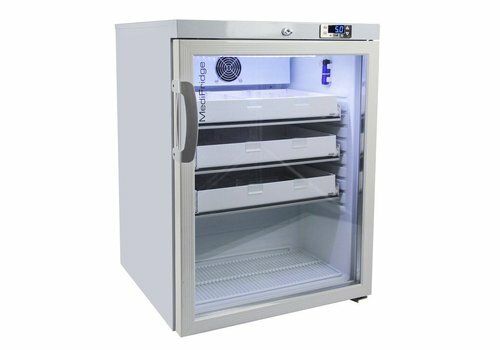 The Medifridge MF60L-GD medicine refrigerator offers 66 liters of cooling space with a temperature range of + 5 ° C (± 3K). Standard with 3 wired shelves. 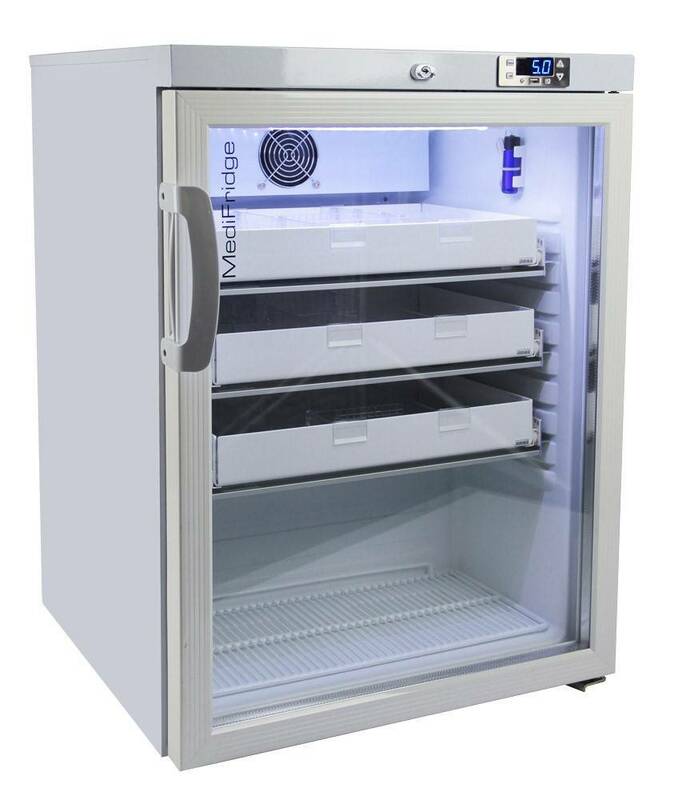 The Medifridge MF60L-CD medicine refrigerator offers 66 liters of cooling space with a temperature range of + 5 ° C (± 3K). Standard with 3 wired shelves, Inside dimension: H439x B345x D250 in mm. Complies with the DIN58345 standard.